Green Nippers and Green & Black's both provide high quality, ethically produced organic products. Our product ranges are both certified by the Soil Association and we share the same ethics. 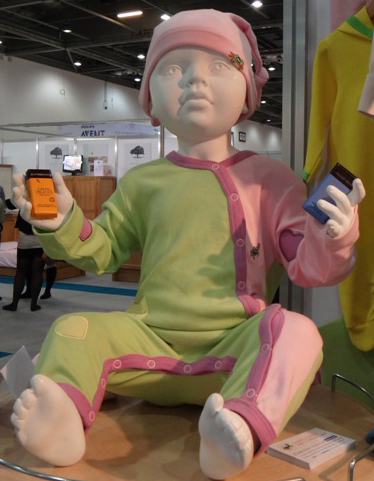 Green Nippers were working in conjunction with Green & Black's to promote and help launch their brand new Organic Children's Explorer Easter Eggs at The Baby Show at London Excel (February 2012). Our lucky customers received a Green & Black's organic chocolate bar with sales over £10 and a Green & Black's organic Explorer's Easter Egg with sales over £50! 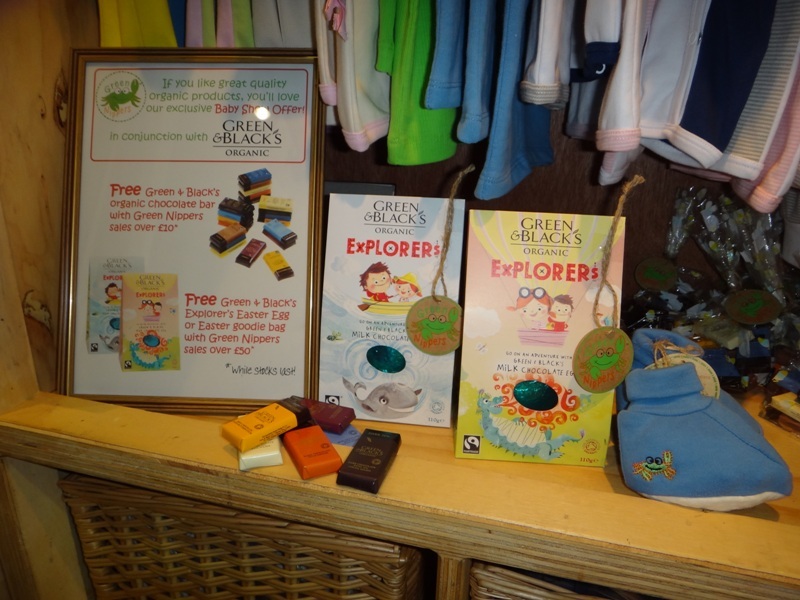 What recent show did Green Nippers promote Green and Blacks Explorer's Easter Eggs? The competition closes at midnight on the 29th March 2012, two lucky winners will be drawn at random and notified shortly after the competition deadline. Each lucky winner will win one Green & Black's Explorer Easter Egg.